One plus One Launched On June Of 2014. 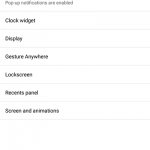 This Rom Come In Many New Features. This Is A Lightweight ROM Focused On Performance, Battery, And Stability. 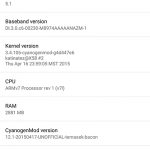 Its Look Like Some Of Android Stock Rom, And Fast More Than Stock UI, Stable And Good Performance, If You Are One Plus One User And Fan Of Cyanogenmod Rom Then You Must Test This New Android 6.0.1 Marshmallow CyanogenMod 13 Custom ROM On Your Phone. 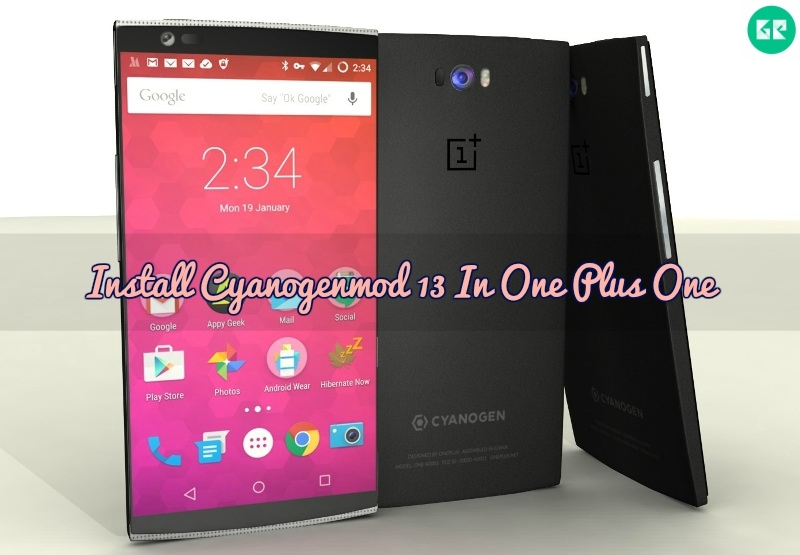 Just Flash This Cyanogenmod 13 Android 6.0.1 Marshmallow ROM And Enjoy Experience Of New Marshmallow UI On Your One Plus One. It can be used without any need to have any Google application installed. Let’s Go To The Instructions. More Playback Support And Much More. 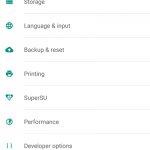 Download Cyanogenmod Rom and gapps zip File. 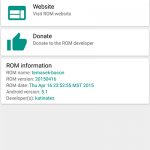 In Recovery Main Menu Then Flash CyanogenMod.zip File. Wait For The All Process To Complete; It May Take A Few Minutes.